Bajaj joins firm after departing Weber Shandwick at the start of this year. 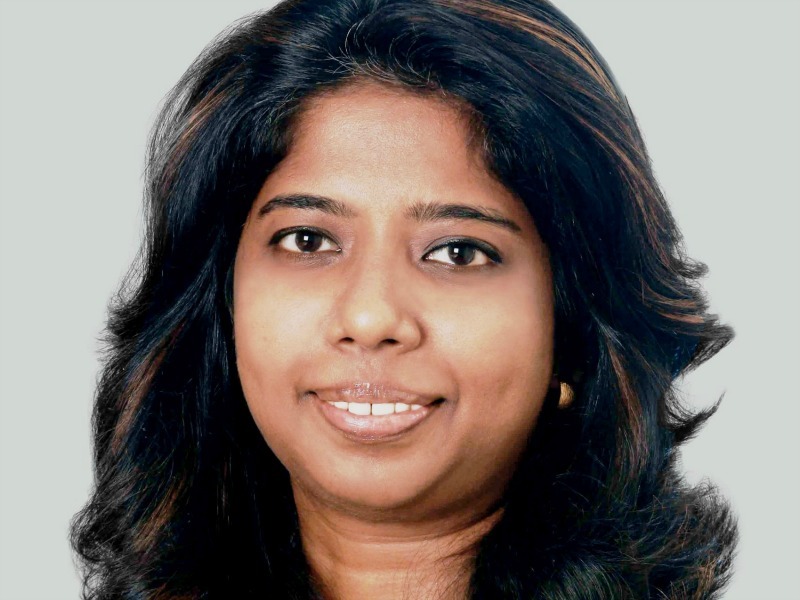 MUMBAI—H+K Strategies has hired former Weber Shandwick deputy MD Carolina James Bajaj as VP of its Western Region and marketing communications practice lead. Bajaj replaces Devasis Chattopadhyay who has left the firm "to pursue his own interests." She joins the firm shortly after leaving Weber Shandwick, where she spent just seven months prior to the arrival of new CEO Valerie Pinto. At H+K Bajaj reports to South Asia president Radhika Shapoorjee, who said that "her wealth of experience will be a significant asset to our business in Mumbai as we continue to drive our growth strategy and success in this market." Prior to joining Weber Shandwick last year, Bajaj spent two years at Edelman. She also had a three-year stint heading comms for IPL team Kings XI Punjab, after spending six years leading corporate comms for the Wadia Group.